Lalima, The complete Designer Store offers a wide array of ladies traditional & wedding collection designed by Ms Lalima Rathore (A Fashion Designer graduated from INIFD). 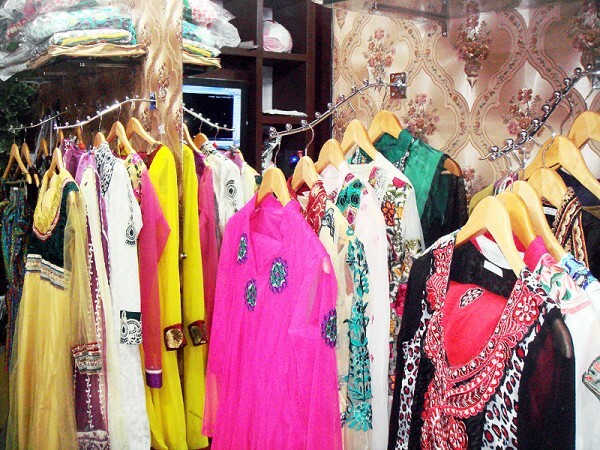 Apart from the ethnic & western wear Lalima Boutique has everything to suffice the dressing need of a lady, be it accessories, footwear or even cosmetics, one can find it all here. They also have specially designed wedding packages.